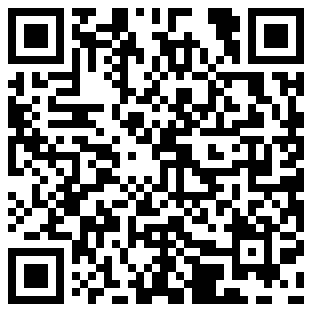 In time for the launch of the BlackBerry PlayBook we are releasing the game Black Out. This is a strategy game in which the goal is to black out all of the tiles. This is complicated because whenever you tap to flip a tile, it also flips all of the tiles surrounding it. 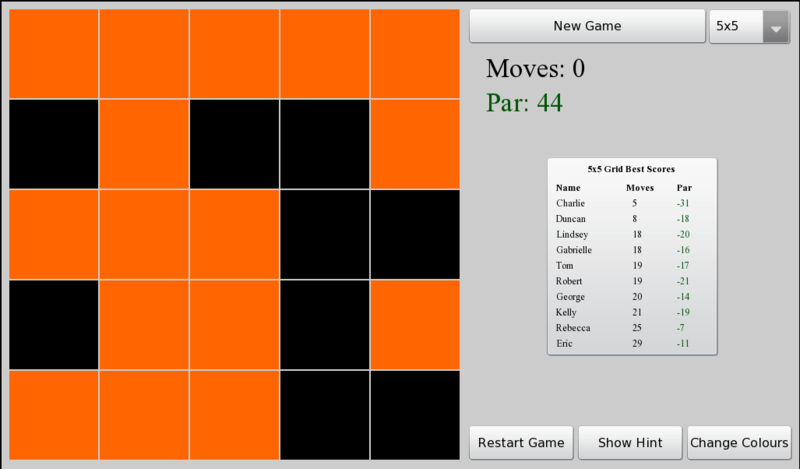 Black Out is played by touching any of the squares in the grid to switch its colour. This also switches the colours of the surrounding tiles as well. 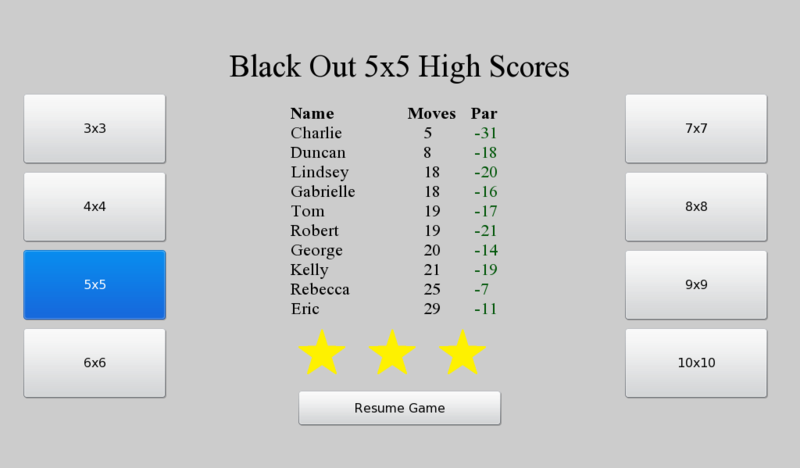 Eventually the goal is to do this enough times in order to ‘black out’ the whole screen. 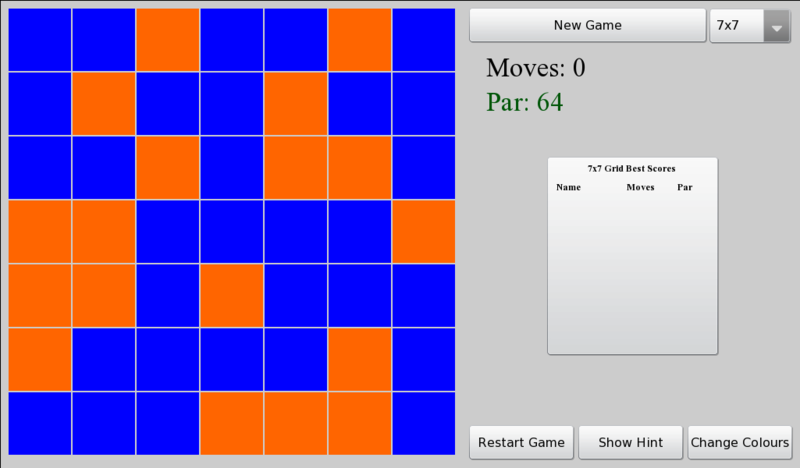 The game give the option to set the grid size from anywhere from 3×3 tiles to 10×10 tiles. Additionally there are options for changing the colours and showing hints on how to solve the puzzles in case you get stuck. The game also offers achievements and high scores for each grid size.